Threeguru have operated like an extension to the British Canoe marketing team for the past 18 months. 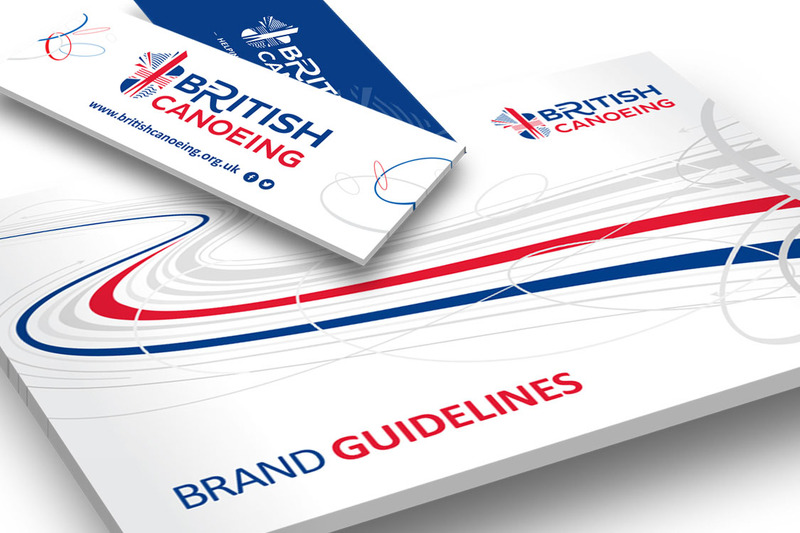 Our vast experience in marketing communications and the creation of marketing collateral has seen us design and print a range of collateral across the British Canoe brands including press adverts, exhibition stands, leaflets, posters, vehicle livery and internal and external signage. After successfully tendering for the business in early 2016, the threeguru team took the time to get under the skin of the organisation and it’s different approaches to canoeing including a participation session with ‘Go Canoeing’ at Holme Pierrepoint. Understanding the brands and how they sit within the organisation was just as important as getting the look and feel right, it allowed us to develop the corporate branding as a family.